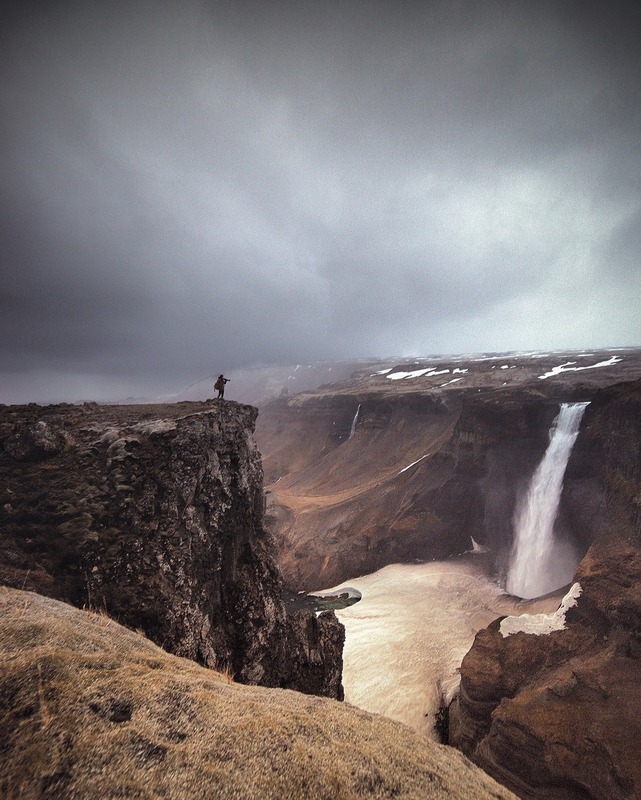 For those that may be tuning in for the first time, I am Joe shutter: a blogger and photographer based in Iceland. I pass on what I learn out here through my tailor-made photo workshops and tutorials. They can be as long or as short as my clients need them to be, and I always go the extra ten miles (or ten hours) to get the shots and get off the beaten track wherever possible. If you are interested in a photo workshop/tutorial in Iceland, pleas contact me through my email ( joeshutter101@gmail.com ) or through my Instagram handle @joe_shutter . So there I was, minding my own business one polite afternoon, when I get a spontaneous message from an Instagrammer with whom I had recently been speaking, @bensimonehn. It went something like this: Lets go somewhere cool, alright then!